Will Zombie Steve be able to befriend the dubious wolves, and more importantly, who is watching them from afar, from the jungle? Youll have to read Zombie Steve to find out!A wonderful page turner full of fun and excitement, Zombie Steve is a fun family read for your child the perfect way to ring in the new year! the audiobook was awesome. 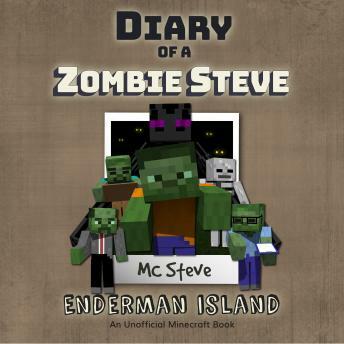 I love the enthusiasim that MC steve has in this book that he read.